You just got your Destroyer Rear Bumper with Tire Carrier but now you have a problem of what do you do with a 3rd brake light. No worries LoD has you covered. 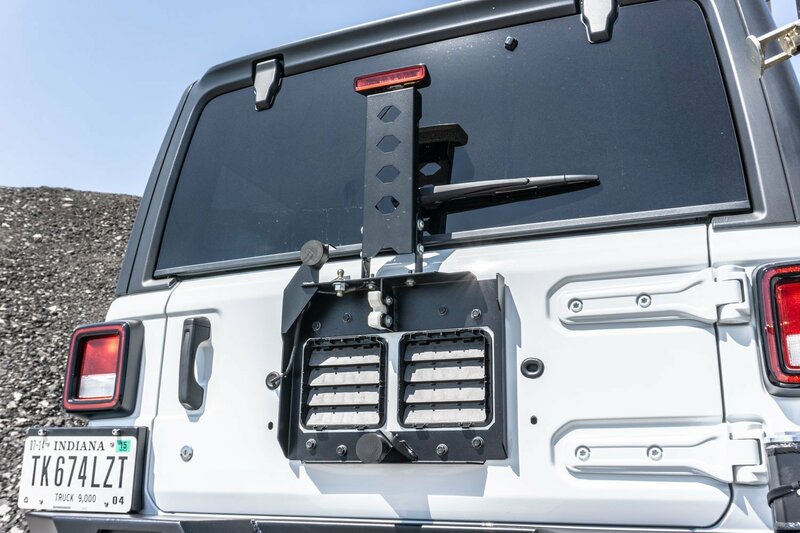 Their Destroyer 3rd Brake Light Mount relocates your 3rd brake light above the spare tire even if you have an oversized spare tire. Adjustable Mount: This mount is adjustable so it will work with oversized tires. 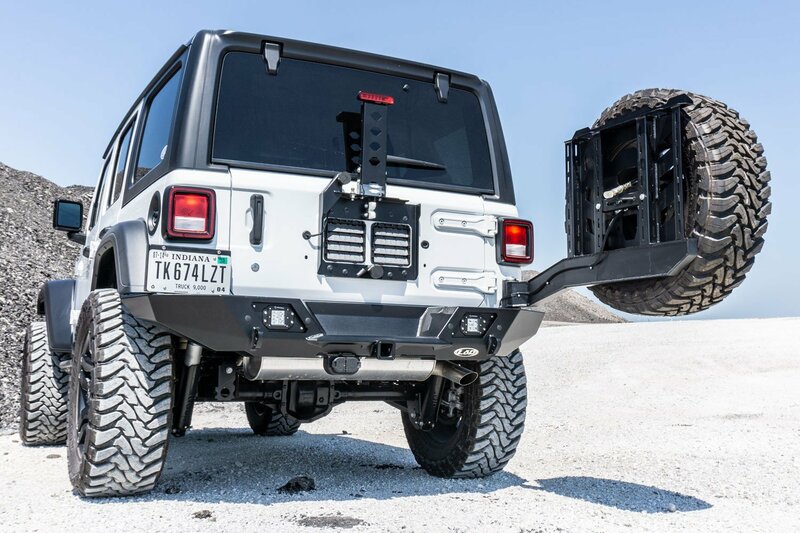 Compatibility: This mount works in conjunction with the LoD Destroy series rear bumpers with tire carrier. Installation: This is a simple bolt on installation onto the tire carrier giving allowing you to use your 3rd brake light.